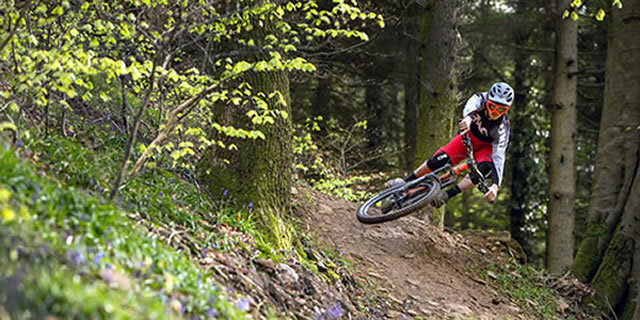 Explore our range of multi award winning, hand built mountain bike wheels in a range of sizes including 24″, 26″, 27.5″ and 29″. From cross country to downhill and everything in between, we have you covered. Learn more about our full range of hand built and renowned road wheels. Available in carbon fibre and aluminium with various braking compatibilities, our range of road wheels are as varied as they are capable. 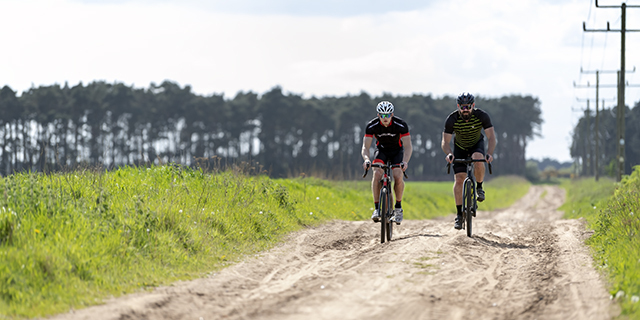 From the rugged gravel routes of America to your local mud bath cyclo-cross race, our hand built gravel and cyclo-cross range of wheels have conquered it all. 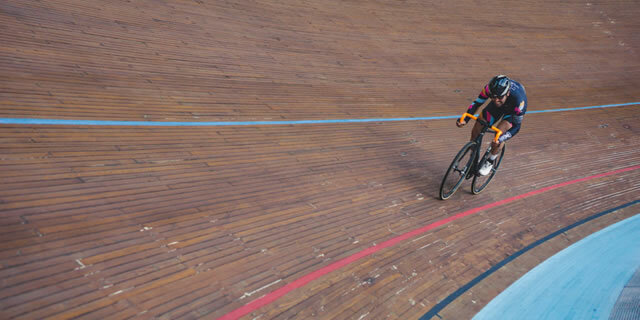 Proven on velodromes and streets worldwide, in crit races and every day by couriers, our range of track wheels are multi award winners and unquestionably class leaders. Our range of hand built BMX race wheels have multiple National and World Championship wins and offer the complete package to get you the holeshot, in various diameters. 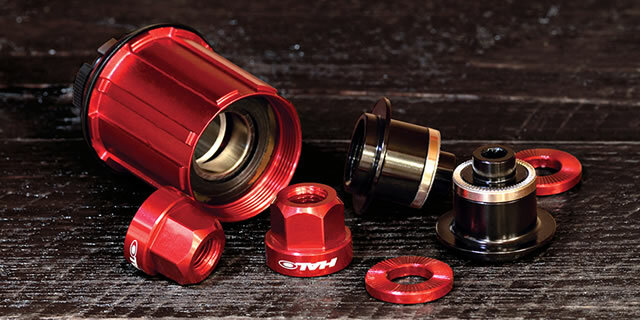 Complete your ride with our range of UK developed, pro-rider tested components. From rims, to freewheels we pride ourselves on the smallest of details.